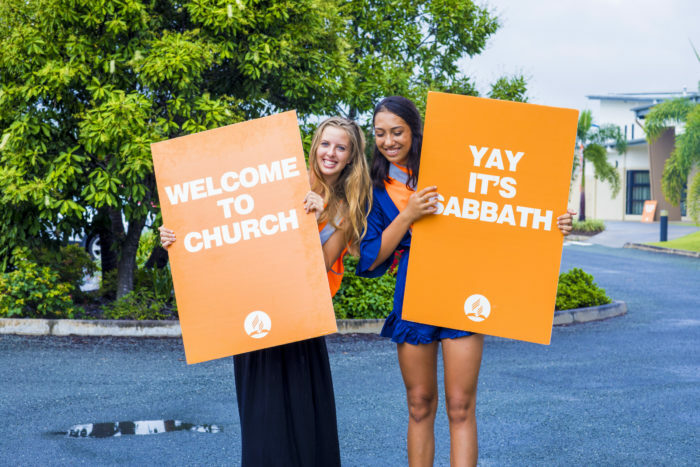 Explore a variety of resources, promotional materials and preaching aids for the End It Now Sabbath on 26 August, 2017, addressing domestic violence and bullying. Sabbath, 26 August, 2017 has been set aside by the General Conference as a day to address domestic violence and bullying issues within homes and the community. Click on the resources below to view and download supporting resources.